ENGEL will be setting a new trend in the manufacture of three-component hollow bodies with inlays at FIP 2014. 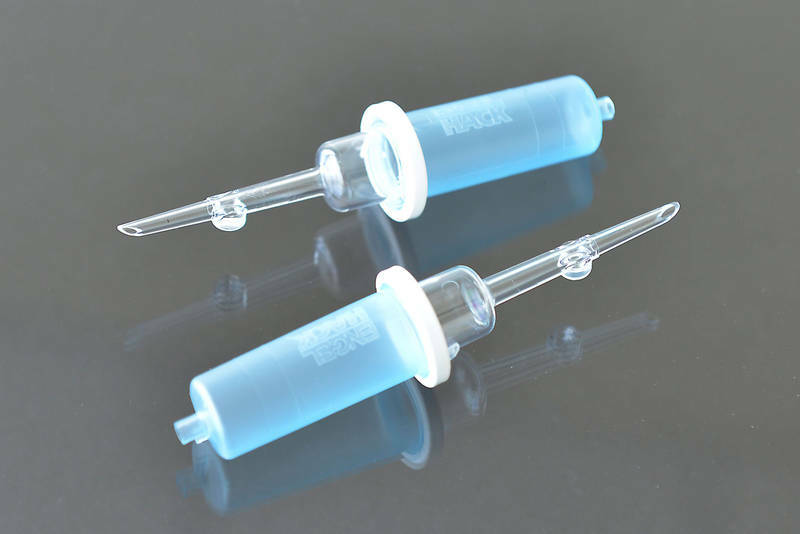 The injection moulding machine builder, which is headquartered in Schwertberg, Austria, and has a French subsidiary in Wissous, will be producing drip chambers for blood transfusions with an integrated filter at its trade show stand. To do so, a tie-bar-less ENGEL e-victory 160 combi hybrid machine designed for a clean room will be used with an integrated ENGEL easix multi-axis robot. The upper part of the drip chambers will be made from polystyrene, while the lower part will be polypropylene. The two parts will be injection moulded simultaneously. The filter will then be mounted straight away in the same mould and joined by means of overmoulding with another PP. The cycle time for the entire process will be just 12 seconds. 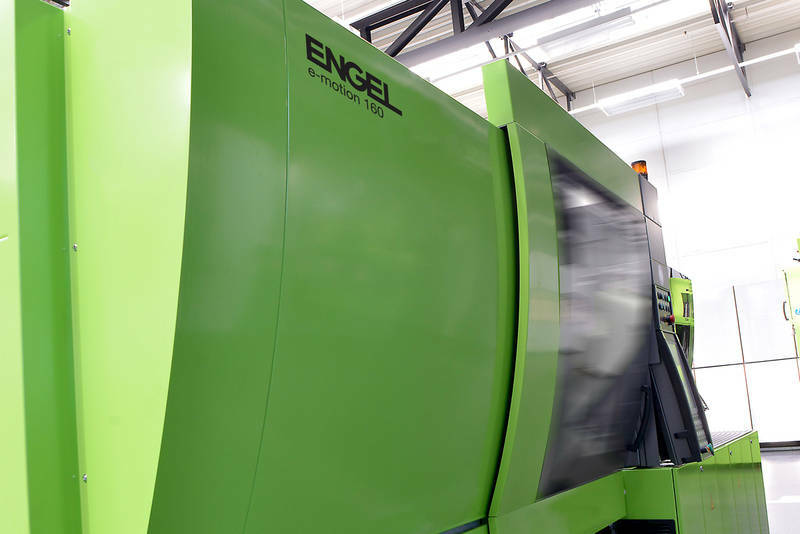 ENGEL developed this new production process in conjunction with its mould production partner Hack Formenbau (Kirchheim, Germany). ENGEL will be addressing packaging manufacturers with a second exhibit in Lyon. Thin-walled airline cups will be produced of polystyrene on an ENGEL e-motion 160 in a four-cavity mould made by Glaroform (Näfels, Switzerland). Cycle times of under three seconds will be achieved. Thanks to the ongoing development of the ENGEL e-motion series, these all-electric machines are becoming increasingly well-known in the area of high-performance applications in the packaging industry. The newest machine generation is able to achieve cycle times of well under three seconds and injection speeds of more than 500 mm per second, thereby combining maximum performance with maximum energy efficiency. The closed system for toggle lever and spindle always guarantees optimal, clean lubrication of all moving machine components. This means that even in regulated production areas, such as the production of food packaging, the ENGEL e-motion is the preferred type of machine. Process integration and automation are crucial to increasing efficiency in injection moulding production. At the same time, however, they make the manufacturing processes more and more complex. Making the operation of highly integrated and automated production processes easier, more comfortable and safer was therefore ENGEL’s goal when developing the new control unit generation CC300, which will be presented in France for the first time at FIP 2014. ENGEL plus is the new brand name for all of ENGEL’s service products. There will be a separate area devoted to it at the company’s FIP 2014 stand. Among other things, this area will highlight the ENGEL flomo, which continuously monitors all cooling and temperature control circuits electronically, thereby making high-maintenance cooling water batteries with sight glasses unnecessary. 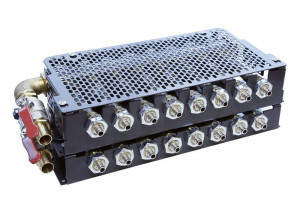 Thanks to its vortex sensors, the temperature control water manifold does not need any moving parts or water filters. In addition, all the components are made of premium stainless steel. The ENGEL flomo is one of the market’s smallest manually adjustable water distribution devices with electronic monitoring. It can be mounted in very close proximity to the mould, which minimises heat loss. Training and service are fixed components of the ENGEL system philosophy all over the world. In keeping with this, the company’s sales and service subsidiary in Wissous near Paris is also equipped with its own training centre, which is the venue for regular customer training sessions, workshops and conferences. The subsidiary was established in 1978. In 1998, ENGEL opened an additional sales office in Lyon.